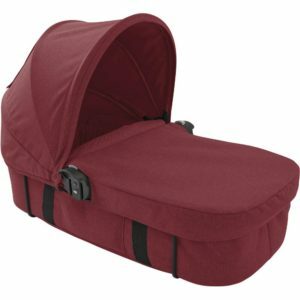 The Out n About Nipper 360° Double Storage Basket provides extra storage space for changing bags, shopping bags etc. 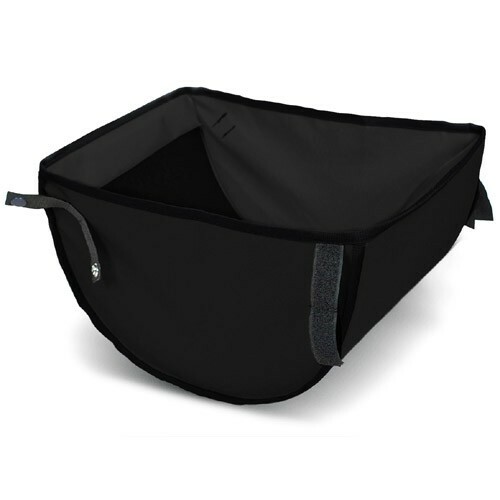 The Out n About Nipper 360° Double Storage Basket provides extra storage space for changing bags, shopping bags etc. 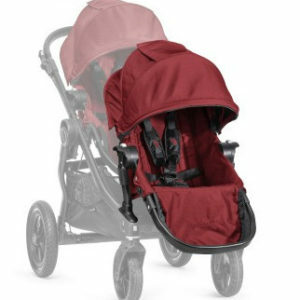 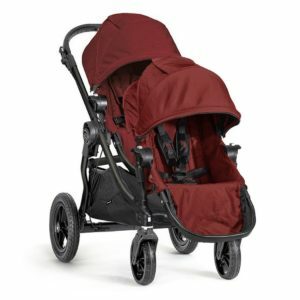 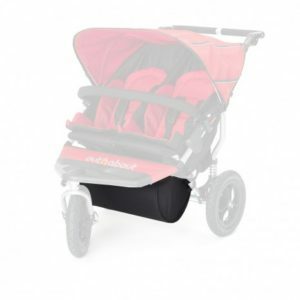 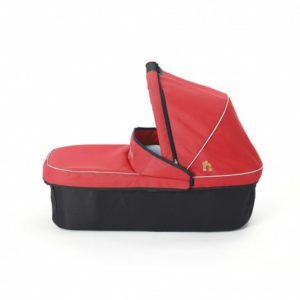 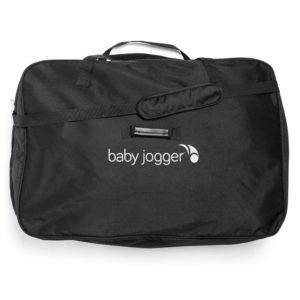 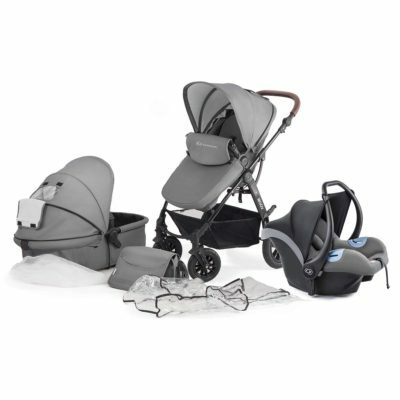 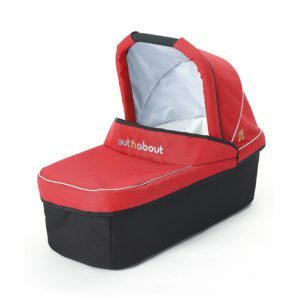 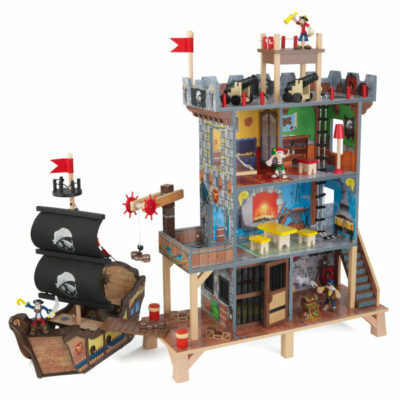 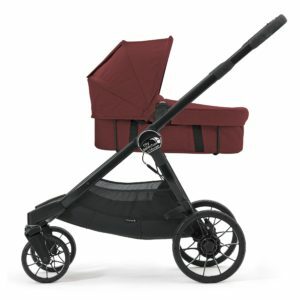 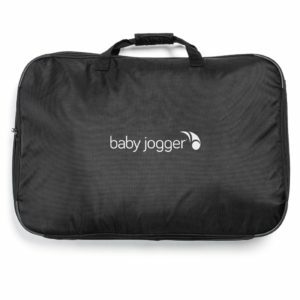 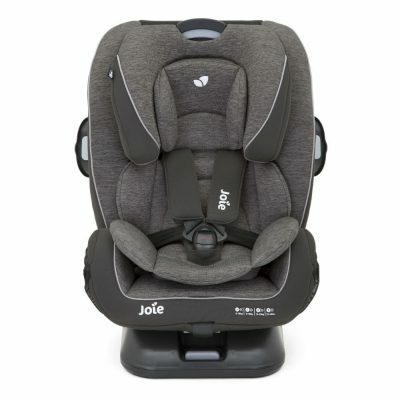 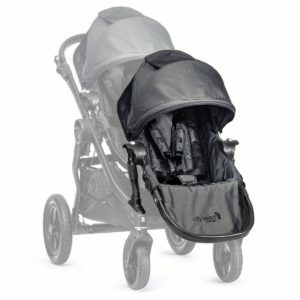 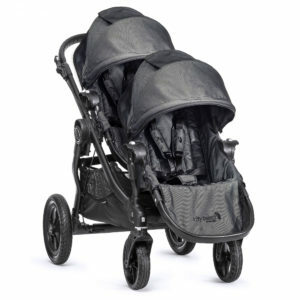 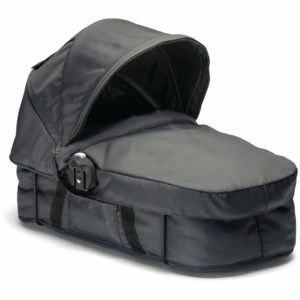 It fixes under your stroller and can be left on when folding and transporting. 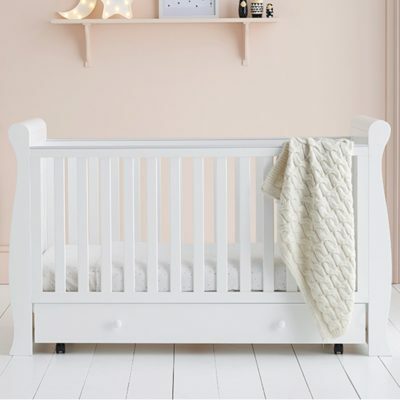 Suitable for the Out n About Nipper Double V3 or V4 models.